The Sacrament of Confirmation is offered to young people in their Junior year of High School. They are invited with their families to participate in the preparation sessions for Confirmation. 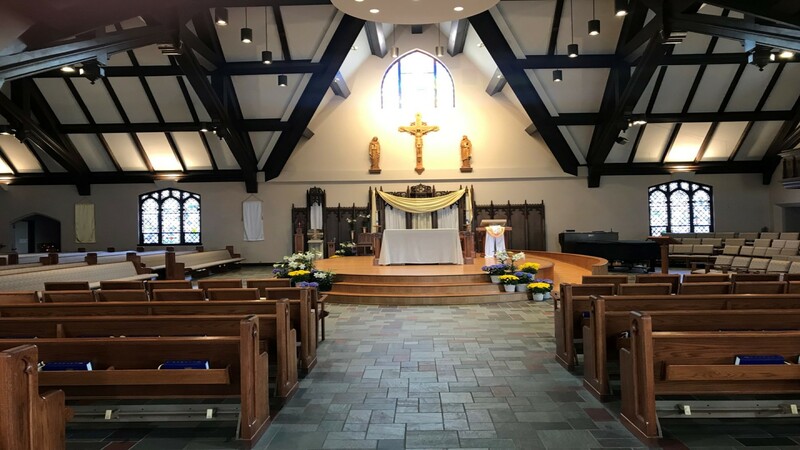 Since our sacraments are parish based, all young adults, whether in Catholic or Public School, participate in St. Margaret Mary's Sacramental program. For more information, contact Amy Bolle at 729-4560 x112 or [email protected]. Confirmation Preparation classes take place usually the 2nd and 4th Sundays of each month starting in September. There are a few exceptions to this schedule. Once a young adult is registered for Confirmation, a schedule will be handed out to him/her.